Prepare to blast off on An Intergalactic Adventure with intrepid star captain Alasdair Malloy! 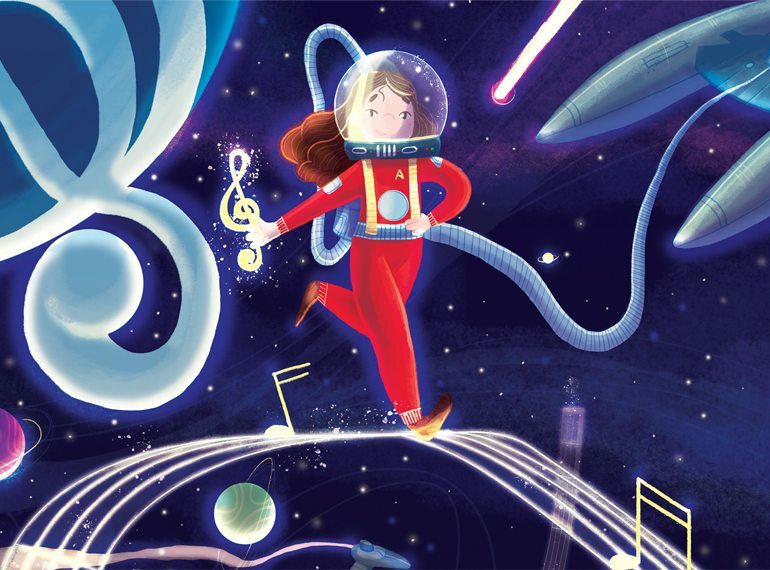 Join his cosmic crew on the Space Ship Orchestra as you depart Earth on a musical trek to the distant stars. Visit faraway planets and join forces in heroic Star Wars and go boldly where no concert has gone before!